Posted by Torch Staff on September 6, 2011 in News. 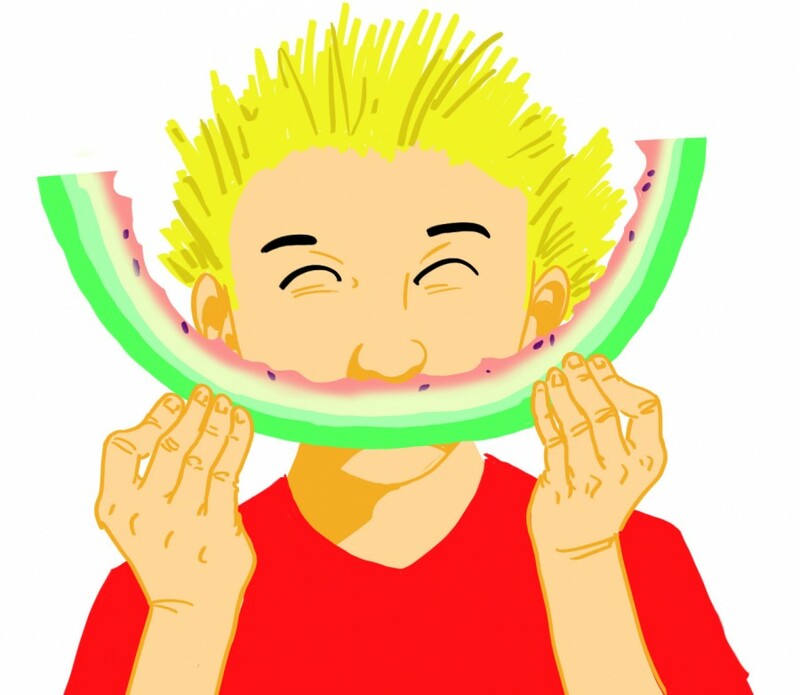 The Lambda Chi Alpha fraternity is putting on an event where students can smash watermelons to feed the hungry. Justin Price, president of Lambda Chi Alpha, said the 2011 Watermelon Bash is being held to benefit local food pantries. Price said the pantries in Big Rapids haven’t had enough food for the community. Lambda Chi Alpha is working with the North American Food Drive, who sponsors the fraternity. The North American Food Drive donates over three million pounds of food to America. This is the first Watermelon Bash Lambda Chi Alpha is putting on. There will be a number of events at Watermelon Bash 2011. These events include a watermelon relay race, a Crisco covered watermelon toss, a watermelon carving contest, a watermelon eating contest, watermelon bowling, tug-of-war, seed-spitting contest and more. The event is set to take place Thursday, Sept. 8 beginning at 6 p.m. until the event ends. Price said each participant that signs up will receive a watermelon to smash. Anyone is welcome to participate in the event. There is a Facebook page for the event titled, “Watermelon Bash 2011”, which states that registration will be on Tuesday, Sept. 6 and Wednesday, Sept. 7 in the North Quad. Teams will be four to eight people per team, and there is a registration fee of $7 per person or 7 cans of food per person. A t-shirt and access to competition events on Thursday are included with the registration fee. All proceeds raised from the Watermelon Bash 2011 will go to the North American Food Drive. In addition, there will be trophies and awards for team winners. For Greek students, there will be a specific competition set up. Bins will be set up the days of registration for fraternities/sororities to donate cans of food. The Fraternity and Sorority with the most cans at the end of the week will receive a trophy and will be announced on Saturday, according to the Watermelon Bash Facebook page.